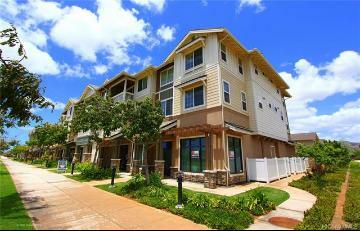 MOTIVATED SELLER~!! 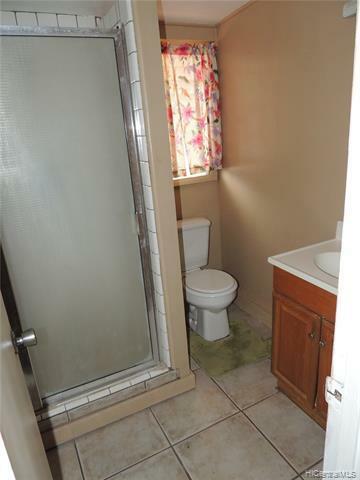 Wants to open escrow ASAP, just dropped another $20,000 to make this more affordable for the new Buyer! 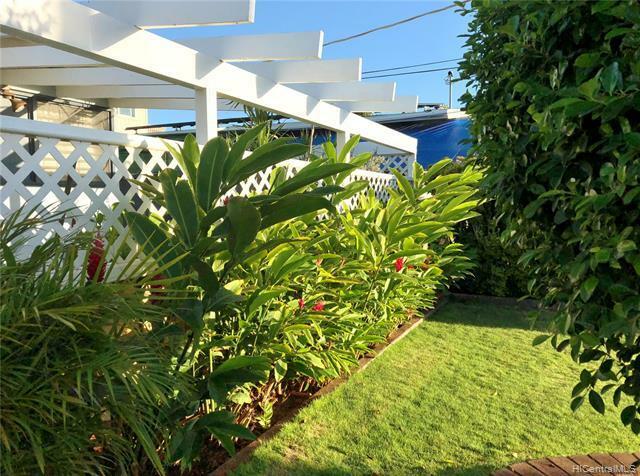 Stable Leeward Estates neighborhood. 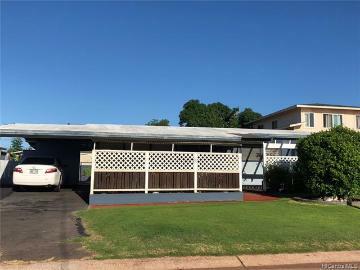 Original one family single level home. 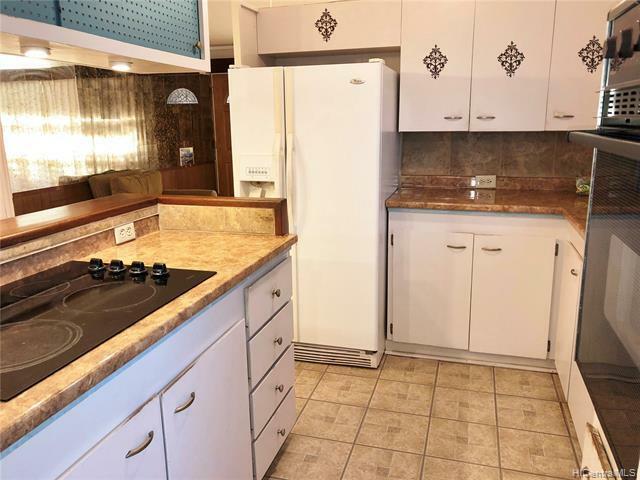 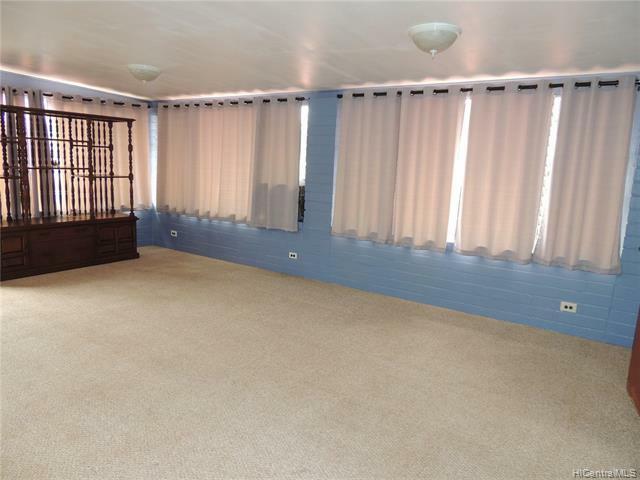 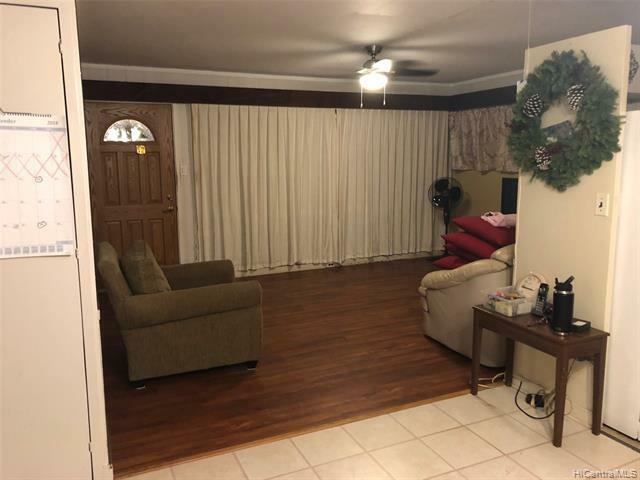 Has 4 beds & 2 baths w/large family room. 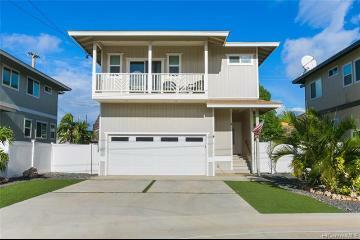 A perfect family home with room to grow~square footage of home and bedrooms/baths may not match tax office records. 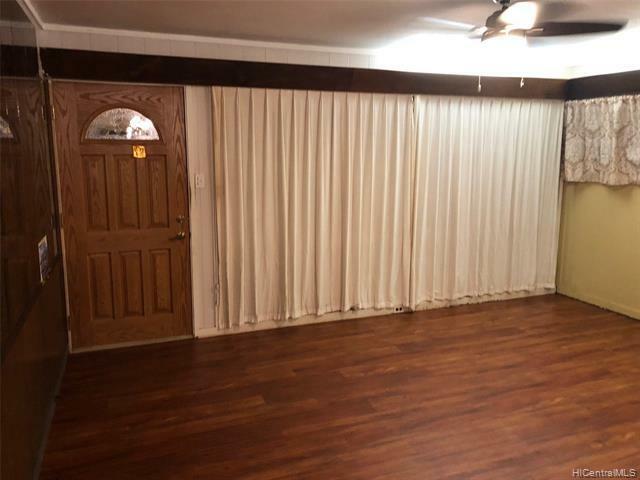 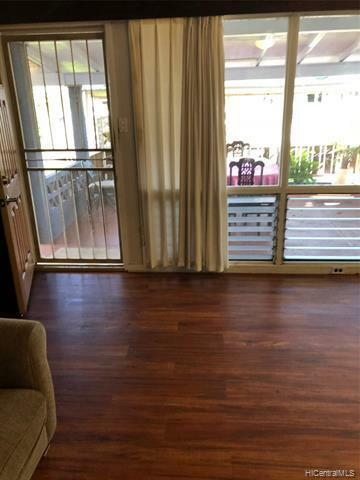 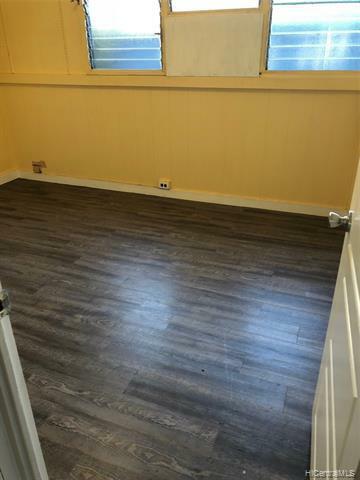 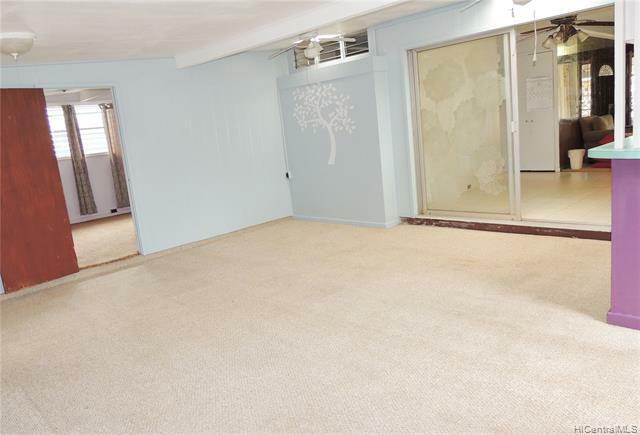 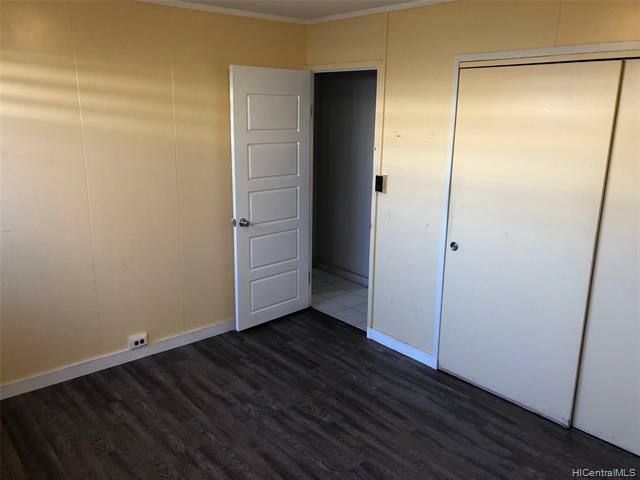 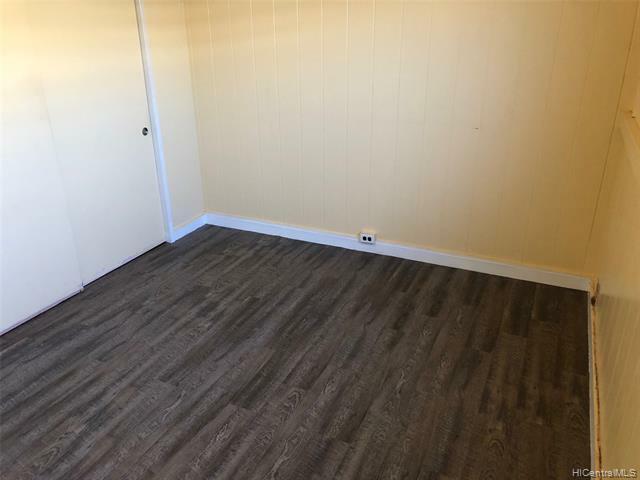 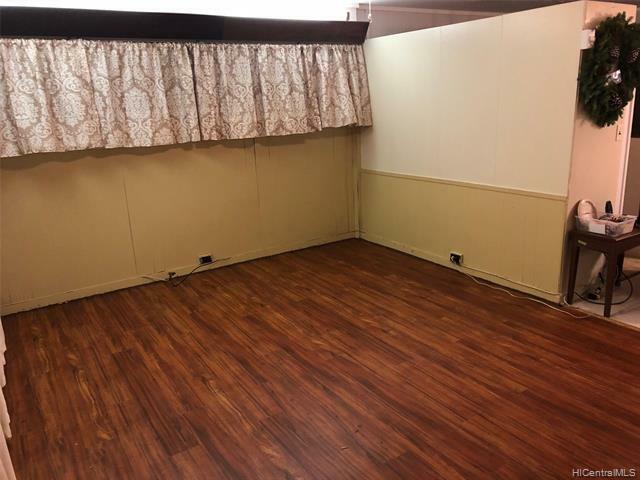 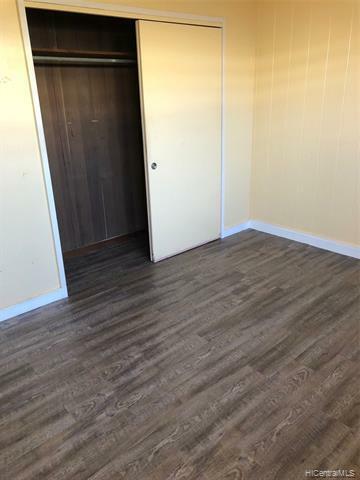 Brand new wood laminate flooring in living room and 3 bedrooms! 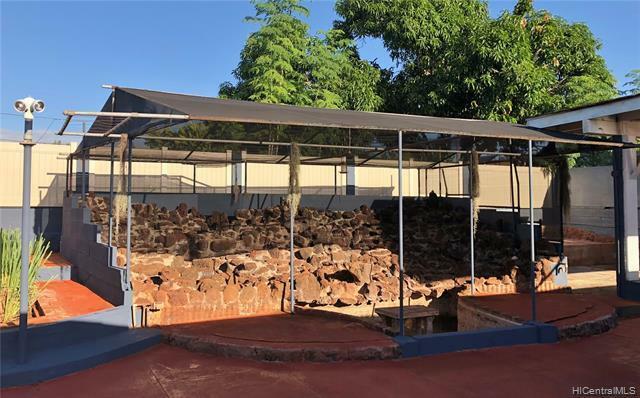 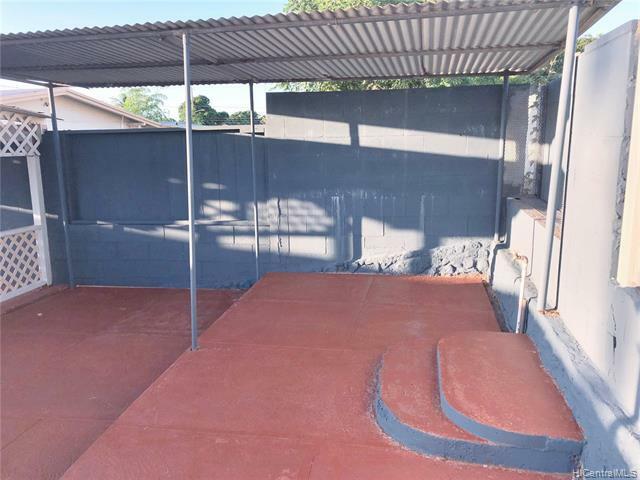 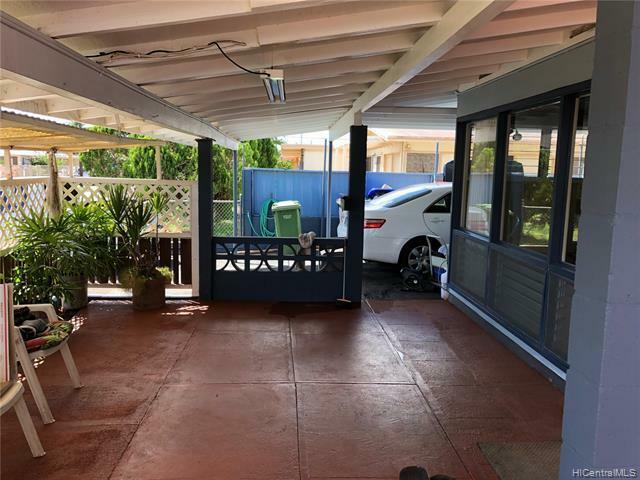 Level, fully fenced side/back yards on 6,000 s/f lot, large back yard has a rock water feature ~ perfect area for BBQs and family gatherings. 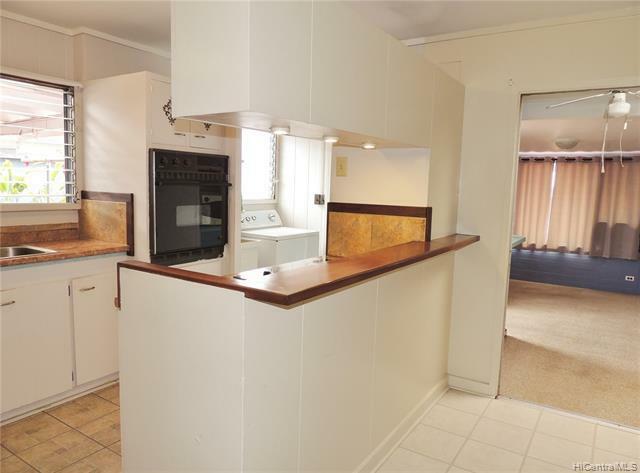 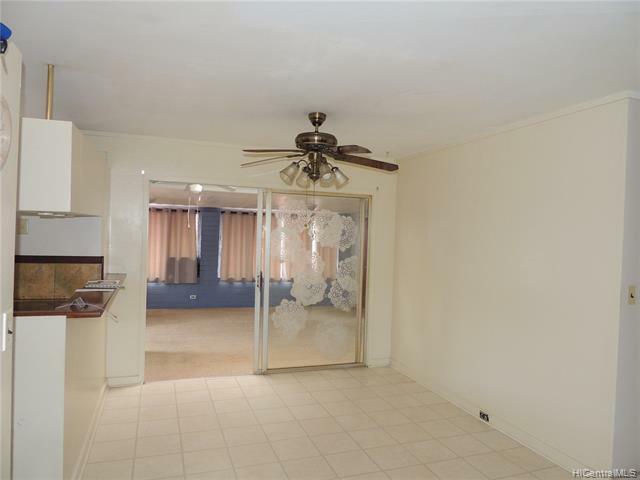 Great opportunity for New Buyer to make this spacious home their very own. 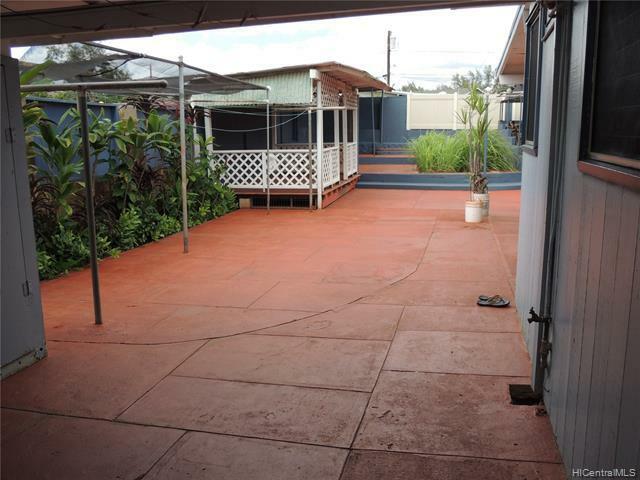 Close to bus stop, schools & shopping. 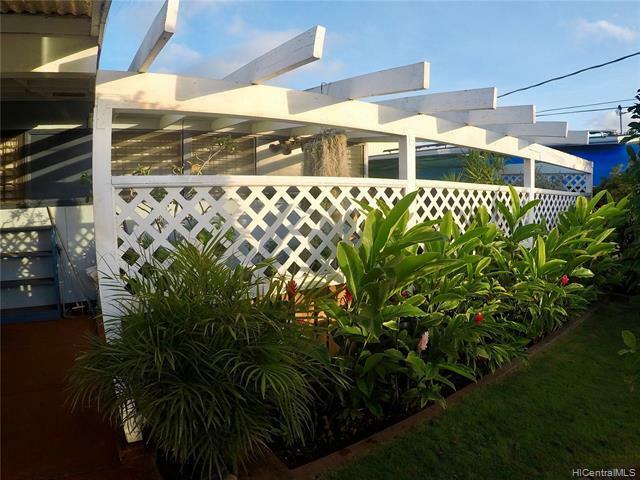 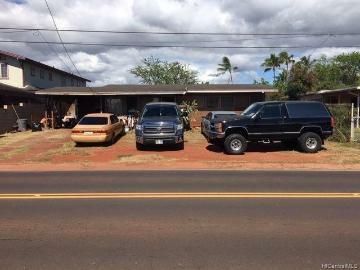 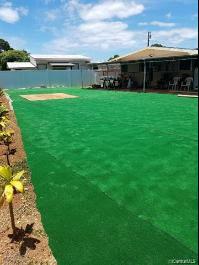 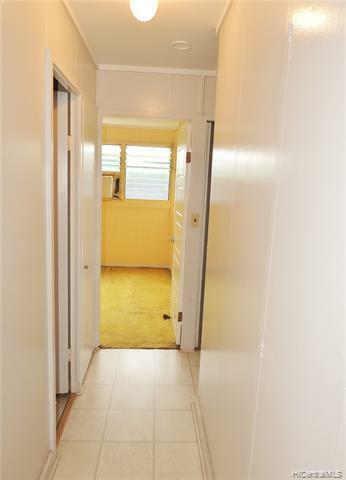 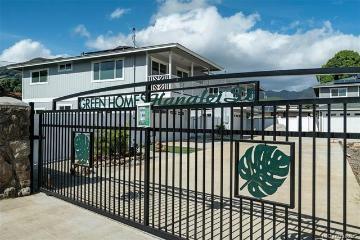 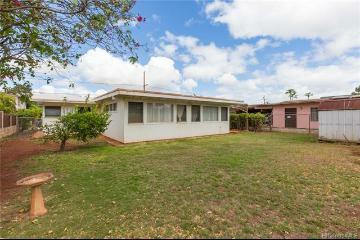 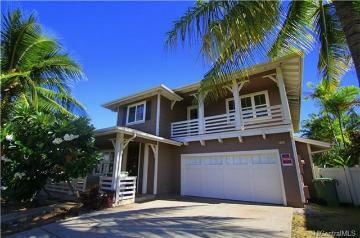 Turn into the subdivision just past Laulani Village Shopping Center ~ Great Location! 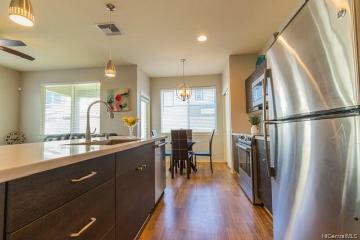 Must see the new and improved home! 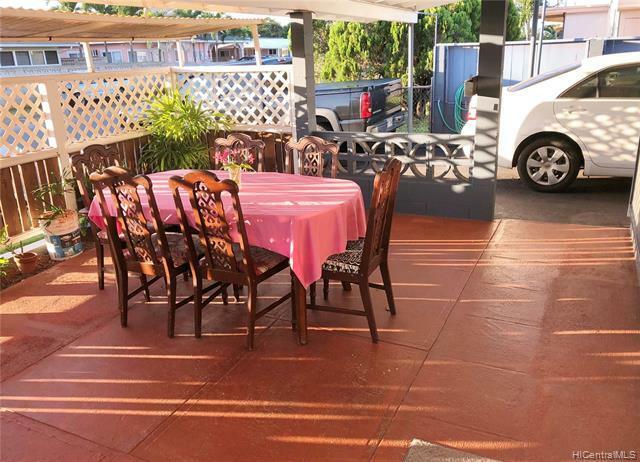 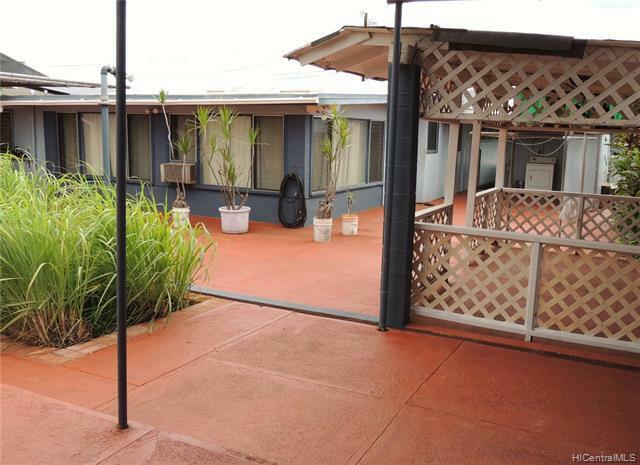 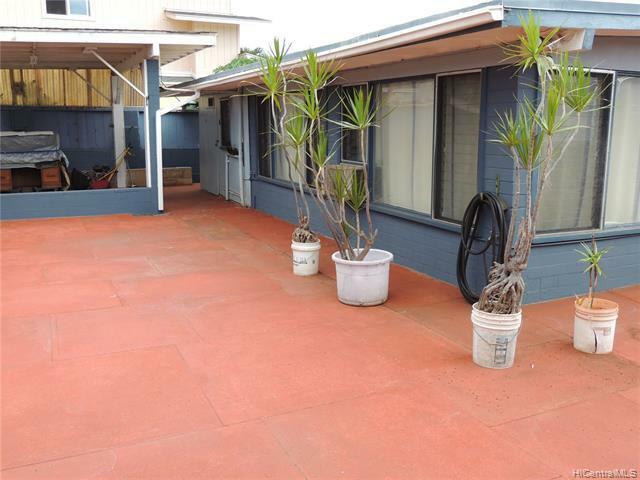 91-1118 Kuhina Street, Ewa Beach, HI.